Exact times and coordinates to be posted. 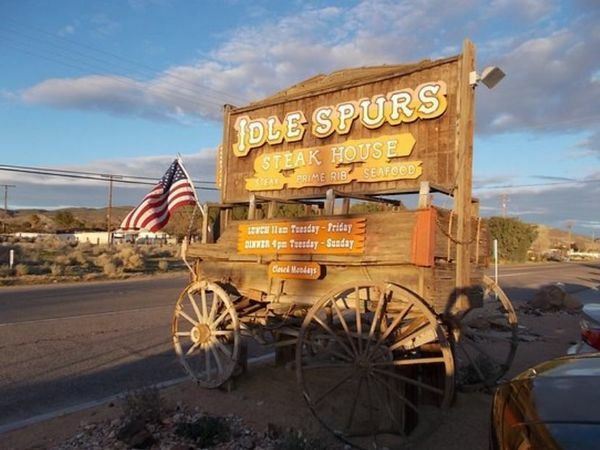 Join Land Ops for our first overland trip starting from the famous Idle Spurs Steak House on Friday. Destination will be in the state of California. Destination to be annouced prior to launch.